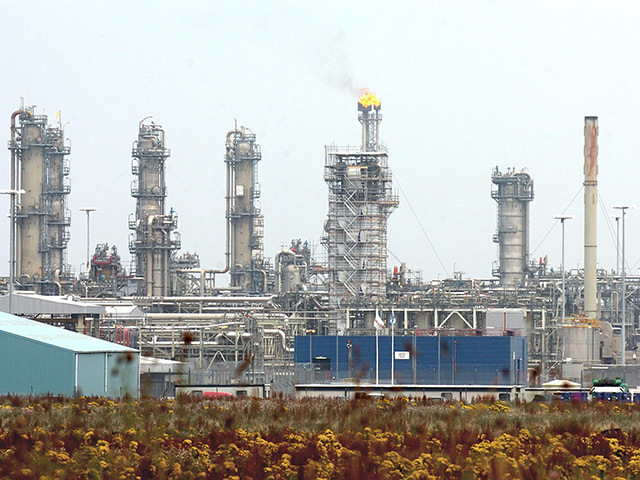 Total E&P UK enjoyed an increase in turnover last year, buoyed by a 26% boost to production. The company, which is the UK subsidiary of French oil major Total, pumped out 132,000 barrels of oil equivalent per day on average last year, up from 105,000 in 2016. Total E&P UK started production from the Edradour and Glenlivet fields west of Shetland in August 2017. Turnover jumped to £1.3 billion in 2017, up 43% from £912 million the previous year as the company received a higher price for oil and gas. Oil fetched $53 per barrel on average last year, compared to $43 in 2016, while gas came in at 41p/therm, up from 34p previously. Pre-tax losses narrowed to £305m from £950m, while operating losses shrank to £214m from £1.13bn, according to accounts recently published by Companies House. 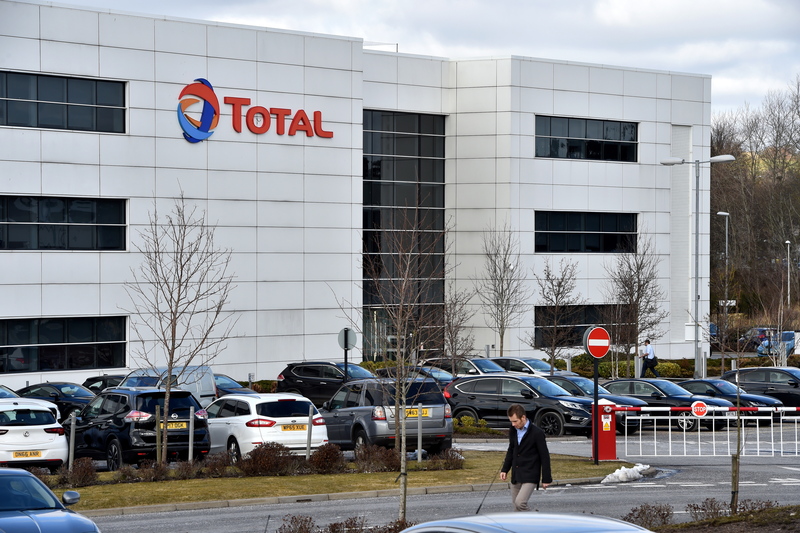 Total E&P UK said the losses were mainly caused by an impairment of £280m booked for its west of Shetland area operations. The company has been producing from the Laggan and Tormore fields, west of Shetland, since February 2016. Edradour and Glenlivet followed in 2017. Last month, Total E&P UK announced the discovery of one trillion cubic feet of recoverable gas at Glendronach. The company is targeting first gas from that field by the end of next year. It will plug into the system used to send gas from Total E&P UK’s other fields in that area to a gas plant in Shetland. Over the course of 2017, the business spent £7.8m on research and development, which is £5.6m more than in 2016. It also gave more than £100,000 to charities. It employed 586 people on average in 2017, down from 652 in 2016. The firm’s Paris-headquartered parent company acquired Maersk Oil earlier this year. In August, Total E&P UK agreed to sell the majority of its interests in the Bruce and Keith fields to Serica Energy.